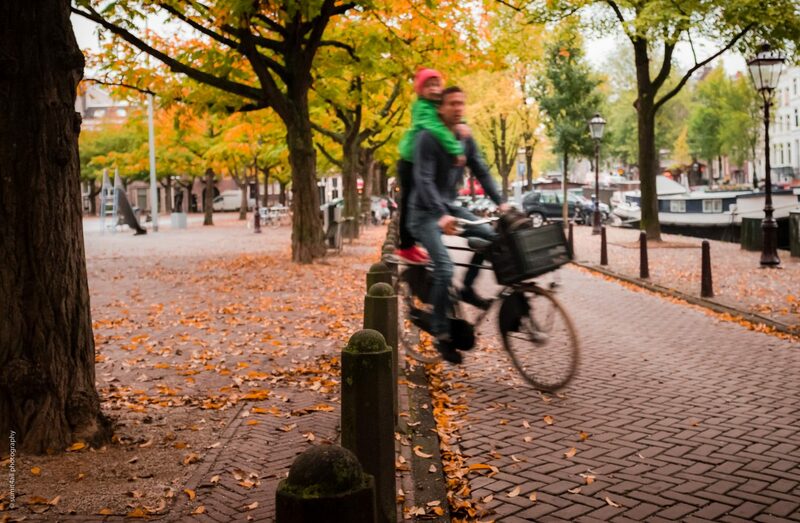 To say that biking is well-loved and popular in Amsterdam would be an understatement. Biking, in fact, is deeply rooted in the DNA of the Dutch right from the 1890’s, when separate cycling lanes started to be built. 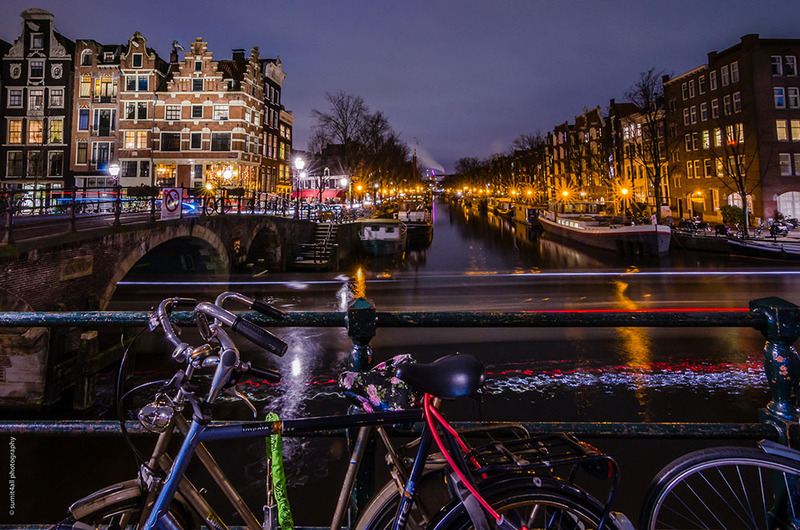 The city is known worldwide for its bicycle culture, and is the most bicycle-friendly capital in the world. 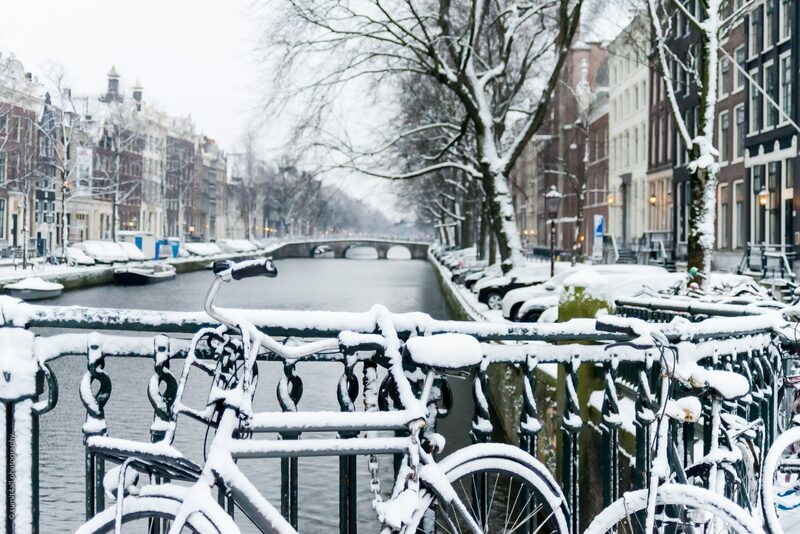 The culture is known to embrace everyone – even tourists – who swear by the fact that sightseeing in Amsterdam is the best when done on two wheels. 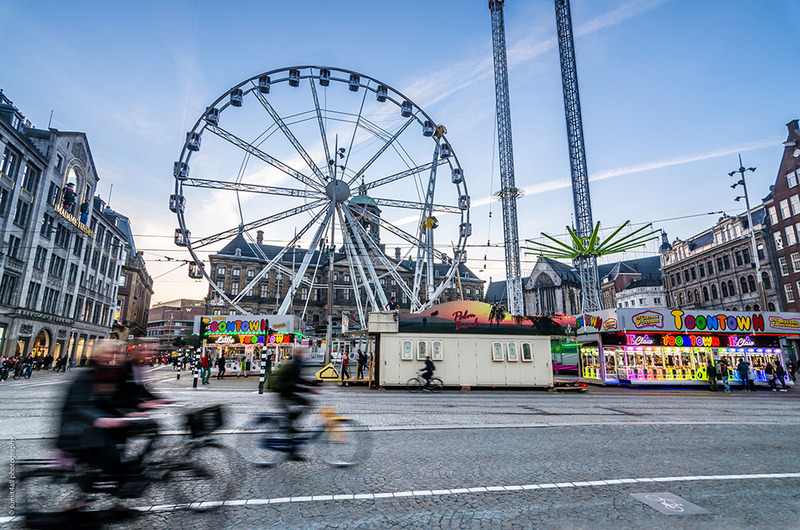 Whether one hires a bike and goes on a tour outside the city, or opts for a guided city tour, one can explore the wonders of Amsterdam as a tourist and yet blend in perfectly with the local crowd. For me, a bike has been my vehicle of choice to explore the city (except from walking) – first as a tourist and how as a local. A proud local at that! The cycling culture is not native only to Amsterdam. 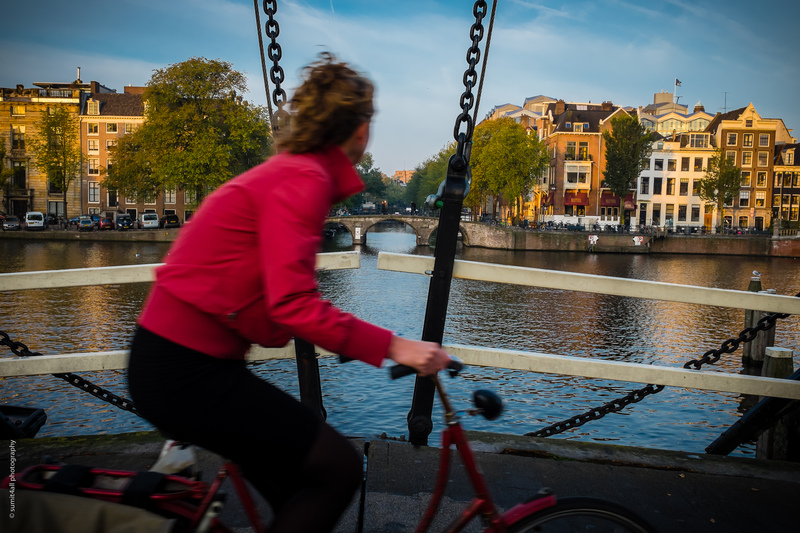 Almost all Dutch cities boast of vast networks of cycling paths. 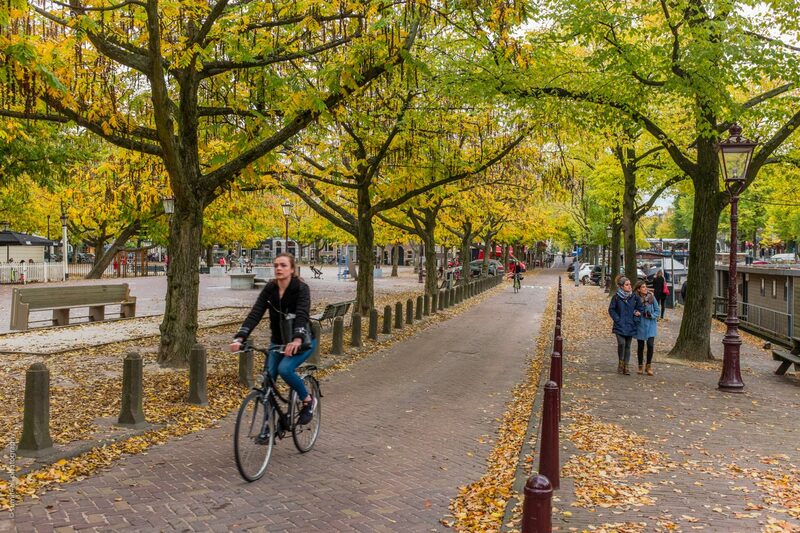 In the entire Netherlands, there are 35,000 km of cycle paths. The average person in country cycles over 1000 km every year. Over a third of all short (<7.5 km) journeys in the country are done on a bicycle. Even in journeys upto 15 km, the cycling share is a formidable 15%. Netherlands is the only European country which has more bicycles than people, with everyone owning 1.11 bikes per person. Coming from a vastly different land and culture (India), it took me a long while to understand how integral biking is in the lives of people here. Maybe I will never completely get used to biking the way the Dutch do it! I have been in Amsterdam for over 3 years now, and I (and my wife) have already purchased 4 bikes so far. However, this deep rooted culture in the Netherlands and more so in Amsterdam has a surprising history. A history that centres on people power combined with urban planning and government backing. By the 1890’s, the pleasures of cycling had taken over the Dutch and they were already building dedicated infrastructure for cyclists. 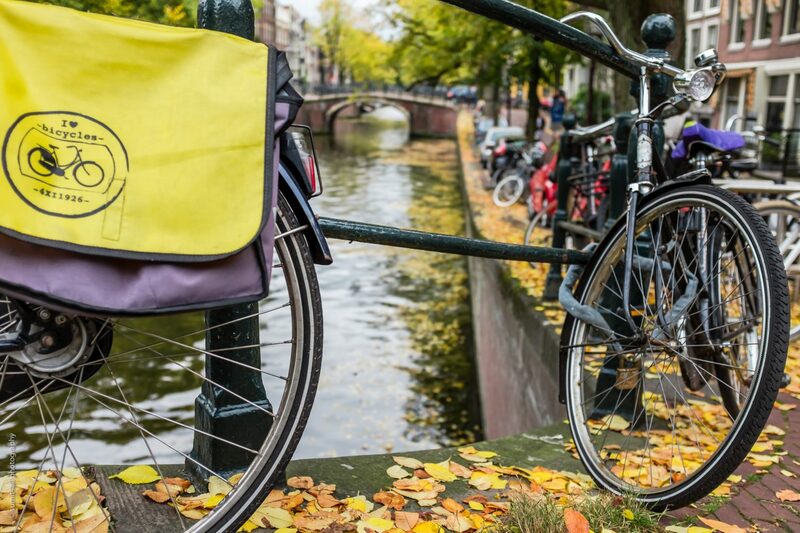 In the first decade of the 1900’s, the Dutch owned more bicycles than any country in Europe. When the German Nazis had their strong foothold on the city of Amsterdam in World War II, biking became an expression of resistance against the Nazi oppressors. Nazi convoys would have a tough time trying to commute without experiencing delay caused by the cyclists who would purposely jump red lights, or reduce their speed as they crossed the convoys. After the war, automobiles started to make their way onto the streets. The boom in the Dutch economy enabled the common man to afford cars. Soon policymakers and urban planners started to accommodate these cars. Entire neighbourhoods were altered to accommodate motorcars and there was a clear decline in the presence of bicycles on the roads of Amsterdam. However, the increase in vehicular traffic also brought with it other evils that accompany the fast paced life. Accidents and traffic casualties increased. In the year 1971, more than 3000 people lost their lives in motor accidents out of which about 500 were children. Protests against cars spurted all over the city. The movement “Stop de Kindermoord”, literally meaning “Stop the child murder” was a particularly memorable and successful movement that along with other factors like, increasing oil rates due to the shortages in 1973, led the Dutch government to change policy to make the streets safer. With change in the government’s outlook, came the need for changing public policy and law. This led to major changes in the urban planning, where planners began to take into consideration the needs of cyclists in all the stages of city planning. Special care was taken while designing roads and planning cities, ensuring that cycle paths do not cross other modes of transport, or at best, had minimum intersections and adequate protection from fast moving car traffic. Separate cycle tracks were made and clearly marked (in the distinct Dutch orange color). The government managed to segregate about 35,000 kilometres of cycling track, away from motor traffic. The cycling trafficways were built with their own system and rules – replete with traffic signals, roundabouts, bridges, tunnels and special lanes. Many factors contributed to making Amsterdam what it is today. Bike friendly urban planning with world-class infrastructure has resulted in a wide network of cycling paths that are well lit, have clear sign posts and are well maintained. 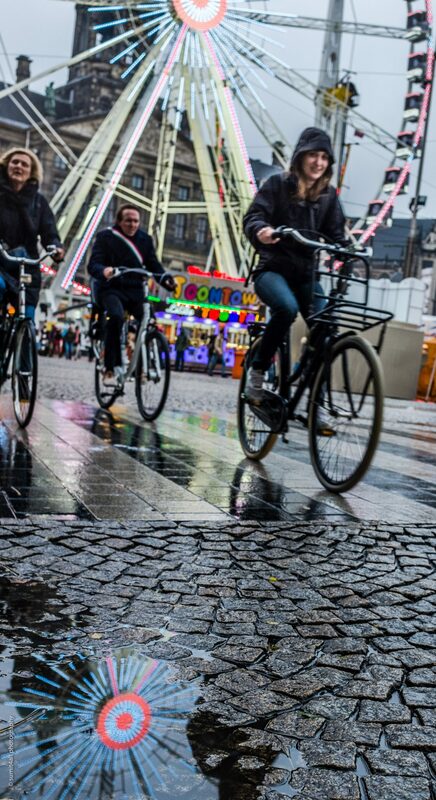 A big factor that encouraged the bicycle culture in Amsterdam is its geography. The Netherlands have a rather flat topography. In addition, the dense population makes distances seem relatively shorter, making it easier for people to commute within the city, as well as between cities. Finally, along with world-class civic infrastructure, the simplicity of biking enable people to spend long hours riding. Therefore one can expect bicycles of a more utilitarian nature, rather than sophisticated, sporty ones. Nevertheless, Amsterdam does have its fair share of sporty bikes too. One can definitely find racing bikes, or velomobiles, or recumbents. Daily usage bikes are usually roadsters, practical and low-maintenance, enabling the rider to sit upright and don’t bother much if the bike is stolen. 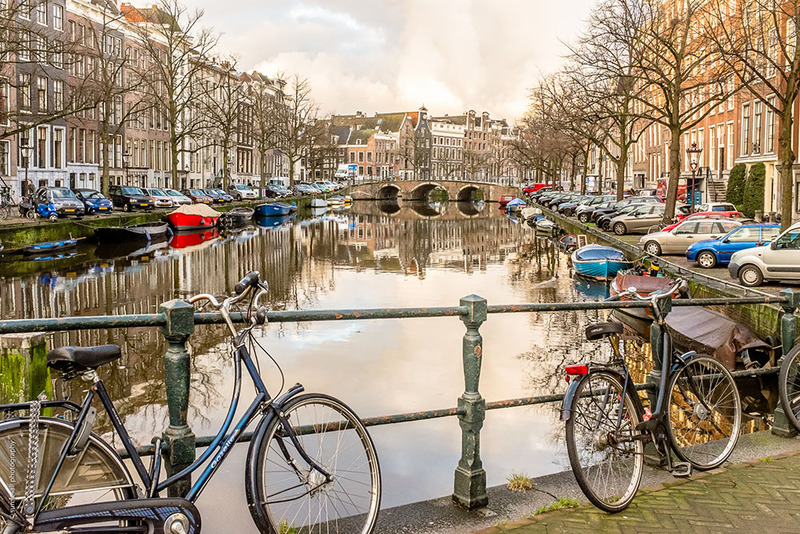 One can find bikes all around the city – parked on bridges over the canals, chained to trees, lampposts or to each other, rows of bikes in bike racks. Moreover, one can find people transporting their bikes to other locations within the country over trains or ferries. The Dutch train their children right from their younger years, often riding with them strapped to a separate child seat at first. Most children get their own bikes pretty early, and it is not uncommon to see a family of four riding 4 different bikes in the city. 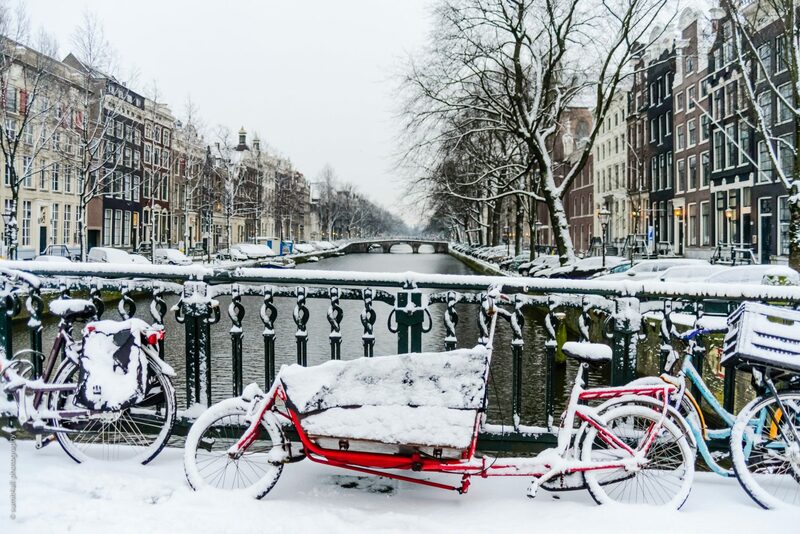 It is said bicycles are like the extension of the human body in Amsterdam. Right from the common man to the mayor to King Willem-Alexander, all of them can be seen cycling regularly in the city. Today Amsterdam is clearly the biking capital of the world, but it is not without its challenges. There are so many bikes that finding parking for them in the streets is not easy, with the designated spots always full. The city government is working hard to create more underground and overground parking places where people can park their bikes easily and securely. Personally, biking has given me a way to express myself in a very unique way. Biking helps to warm up and gets my brain functioning on my way to work, while it helps me calm down and get rid of any unwanted stress on the way back from work. 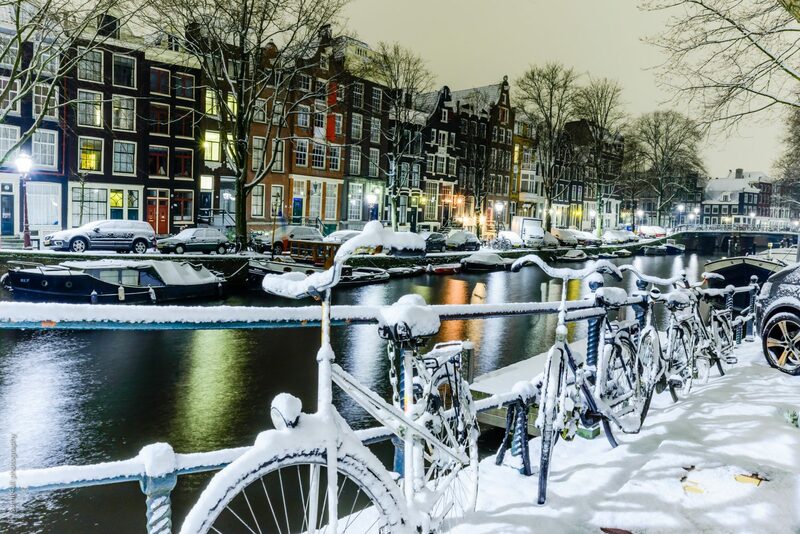 I wonder how could anyone stay stressed biking through the amazing natural and man-made beauty of Amsterdam, in which each season is an experience. 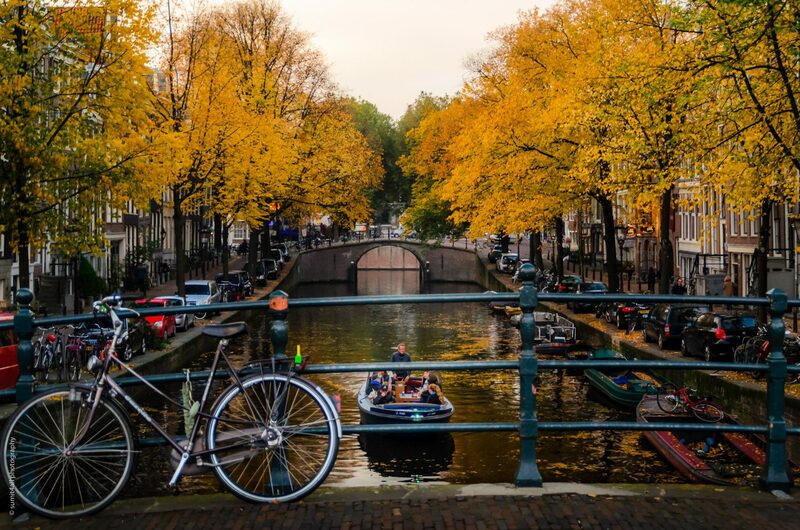 If it is the numerous flowers during spring to keep your senses involved, the warmth of the summer sun along with the endless boats in the canals are enough to keep your mind away from anything stressful. Come autumn, and the city is dressed in so much color that it is difficult to keep my eyes on the street, and while I am not used to it yet, biking in winters is also an experience you will not forget once you try it. Just like of many people of Amsterdam, biking has become so much a part of my life today that biking 100kms over a weekend and 15-20 kms daily is part of what I call my “normal” routine. And this is something which was unbelievable and unachievable for me when I was living in India just a few years ago.